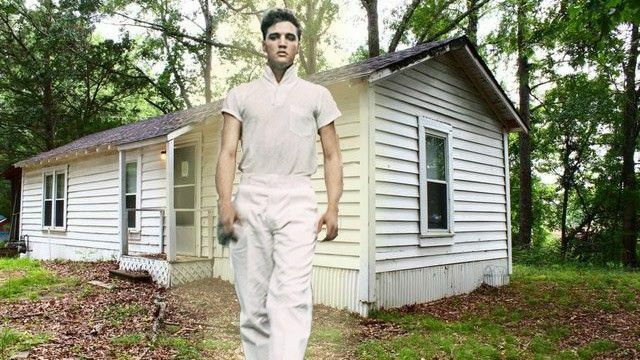 Elvis Presley fans are no doubt swooning over recent news that not just one, but two homes once inhabited by the King will go up for online auction on Nov. 11. Everyone’s heard of Graceland, Presley’s over-the-top former mansion and tourist attraction in Memphis, TN. But he also frequented plenty of other homes in his lifetime—and the two that are headed to GWS Auctions prove just how humble some of them were.